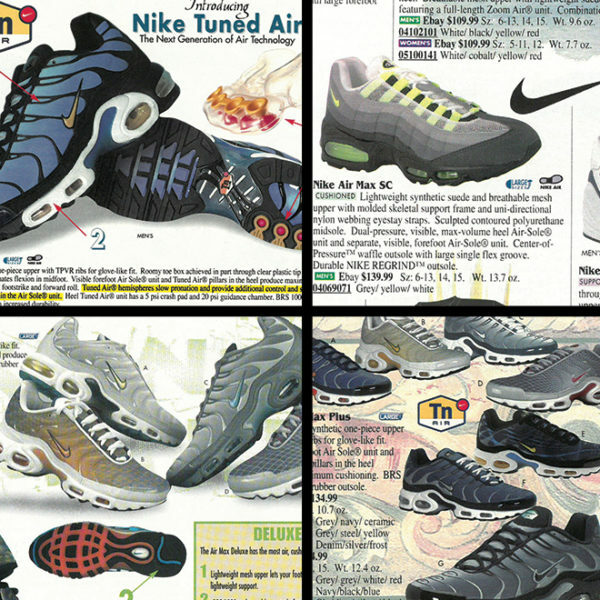 Take a look back at Eastbay's colorways of the Air Max Plus and Air Max 95 with Drew Hammell of Nike Stories. Nike continues to deliver the best possible technology, comfort, and style in every new Air Max addition. Enter, the Air Max 2017. Total crimson takes over this latest look for the Roshe Run. Another Air Max 90 for the ladies. Yet another colorway of the Air Max 95 DF by Nike Sportswear. 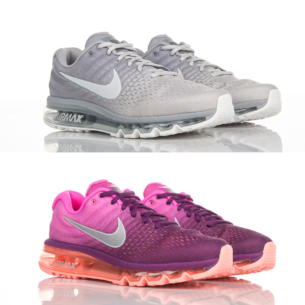 Another look for the Air Max 2013 hits Eastbay. Another updated classic from the Swoosh. 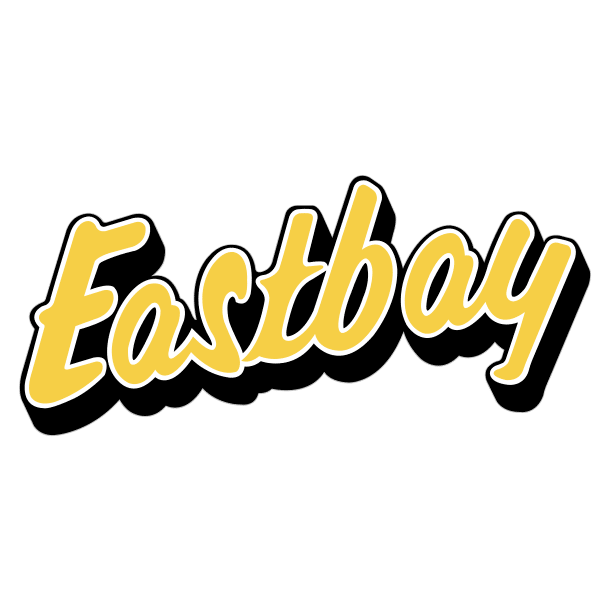 The Roshe Run Trail returns to Eastbay. NSW introduces a lifestyle version of the Free Run 2. Another impressive look for Nike's premier running shoe for 2013..
A new colorway of the Lunar Safari is stocked here at Eastbay. Another vibrant runner for the ladies hits Eastbay.